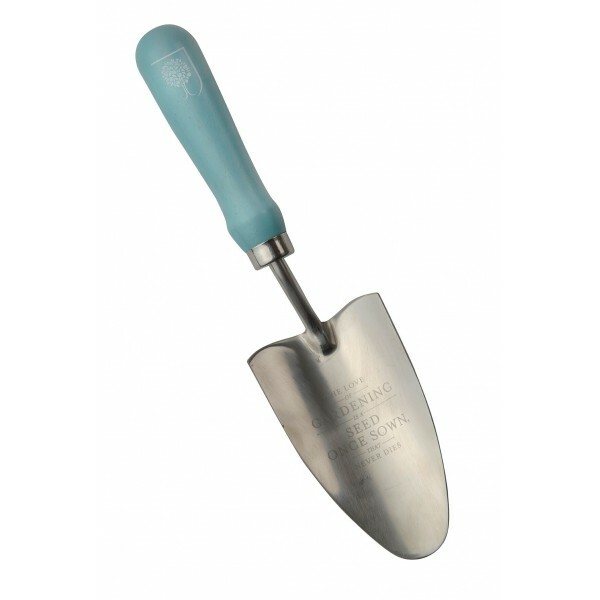 This Burgon and Ball Trowel and Fork is part of the Chrysanthemum collection endorsed by the RHS. The hand trowel and fork have been engineered to the highest standards to ensure optimum performance and comfort. The natural wooden handles offer natural longevity. 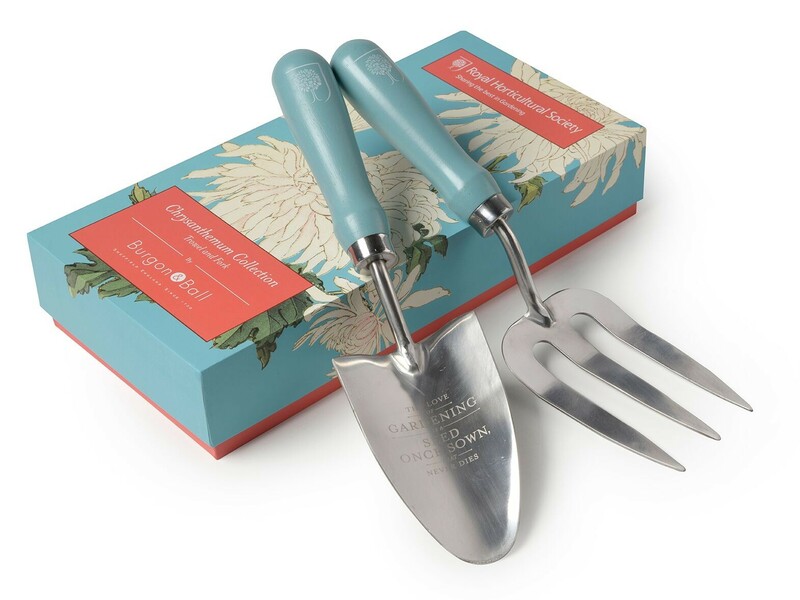 They are presented in a beautifully illustrated gift box decorated with the Chrysanthemum design and each trowel features an engraved quote by Gertrude Jekyll one of the most influential garden designers of all time. 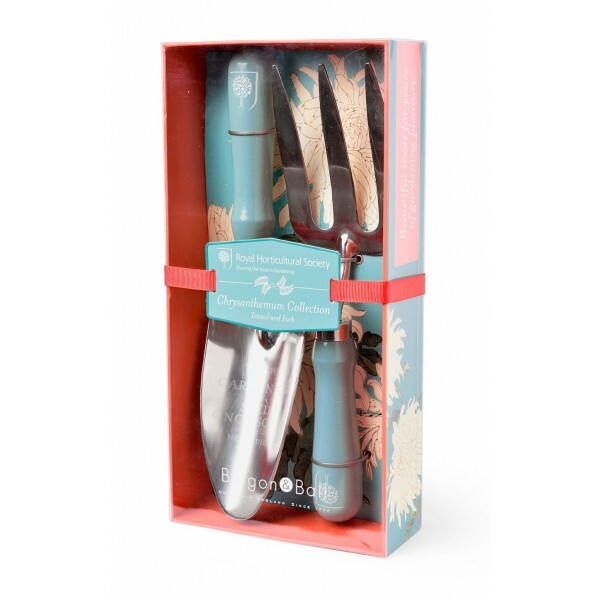 This Burgon and Ball Trowel and Fork Gift Set will certainly make the ideal gift for anyone who loves gardening.